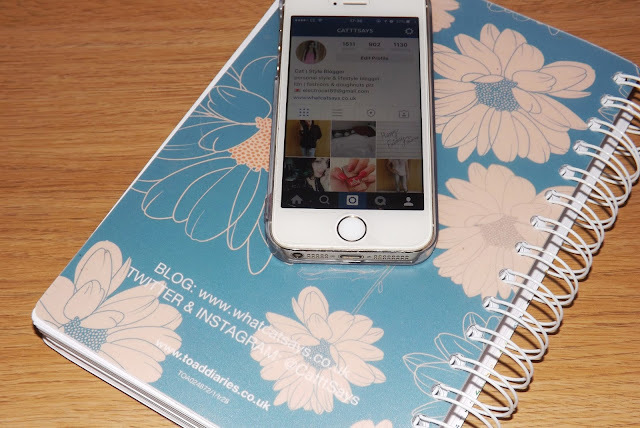 Toad Diaries is a company I had briefly heard of before, but it wasn't until the email about the brand being at the Bloggers Festival came along that I'd looked into them. After seeing all the different ways to personalise your own diary, I was really excited to be getting my own one! I decided to go for this cute blue floral print, mainly because it was the one I was most drawn to. I was going to go for a more sleek look with a plain colour but I wanted something a little more fun. 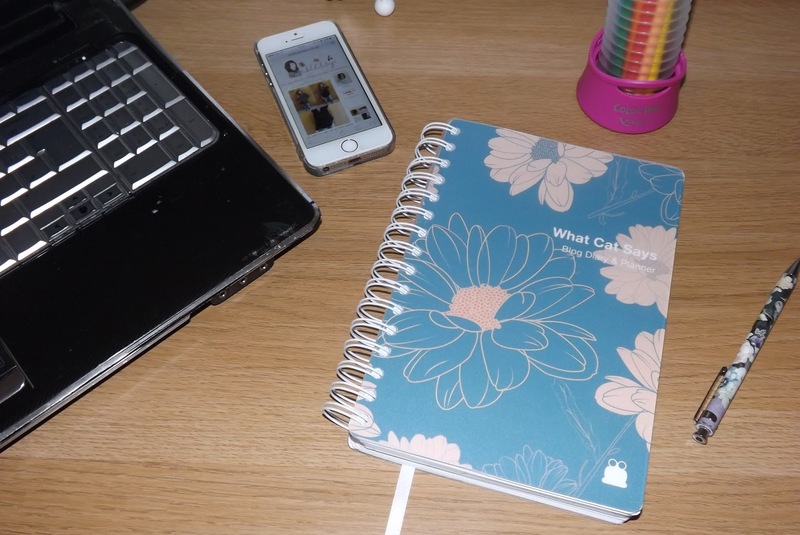 I personalised it with my blog name and subtitled it my 'Blog Diary & Planner'. I also didn't forget to make sure I put my social media links and blog on the back for a little extra personal touch. I was really impressed with the final result. I went with a day a page look starting from September 2015 taking me through to August 2016. I didn't realise how thick it would be either! 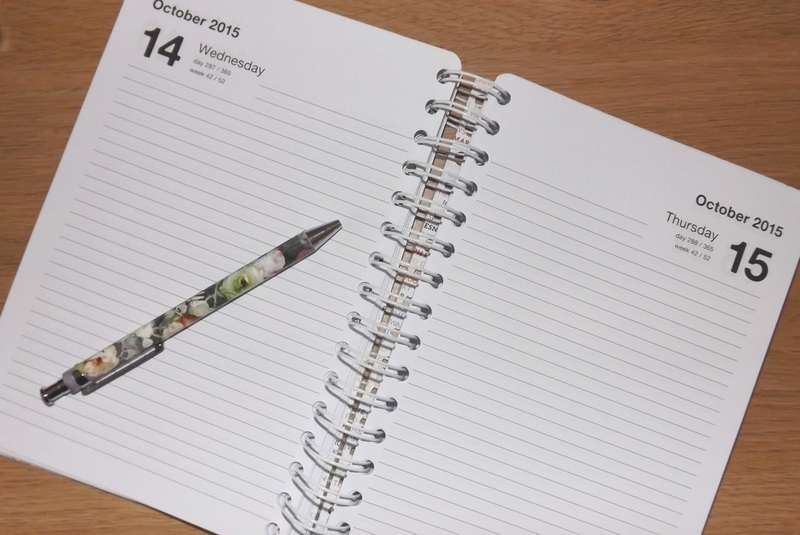 But it made sense to have a day a page so that I could write what I would be blogging about on what day, or if I had an event to go to I could note it down too. Basically anything remotely related to blogging over the next year will go in here. Overall it's a pretty awesome diary, and when I've finished with this one I will most probably buy another one! 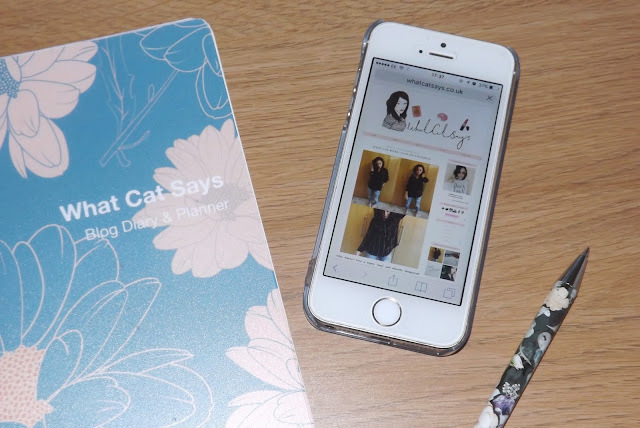 I think they're a great for any blogger to keep themselves organised, or anyone with a busy lifestyle at that. And they could even make a good personalised gift for someone who likes to keep organised. They come in all sizes and it's just up to you to create your own amazing design on their website. 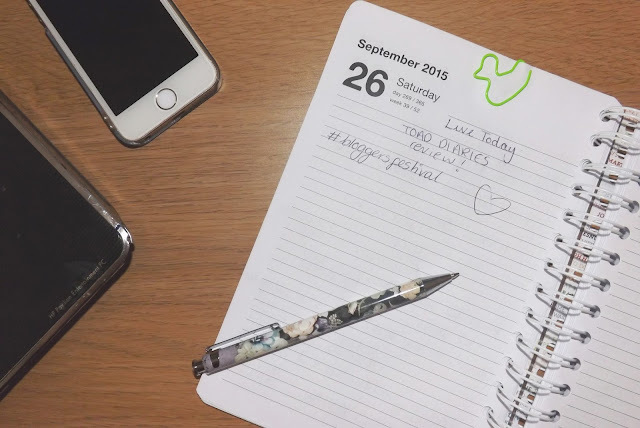 A diary tailored to you, to fit in your bag or look good on your desk. In my case - to look good on my desk and keep me and my blogging organised! bullet journals are the big thing this year. I got one but I'm so unartistic that mine looks so sad compared to others! google or search on pinterest and you'll see what I mean. I love the concept I just can't make it look so artsy. I think Ill go with an erin condoner or fauxdori -a midori style made my way.